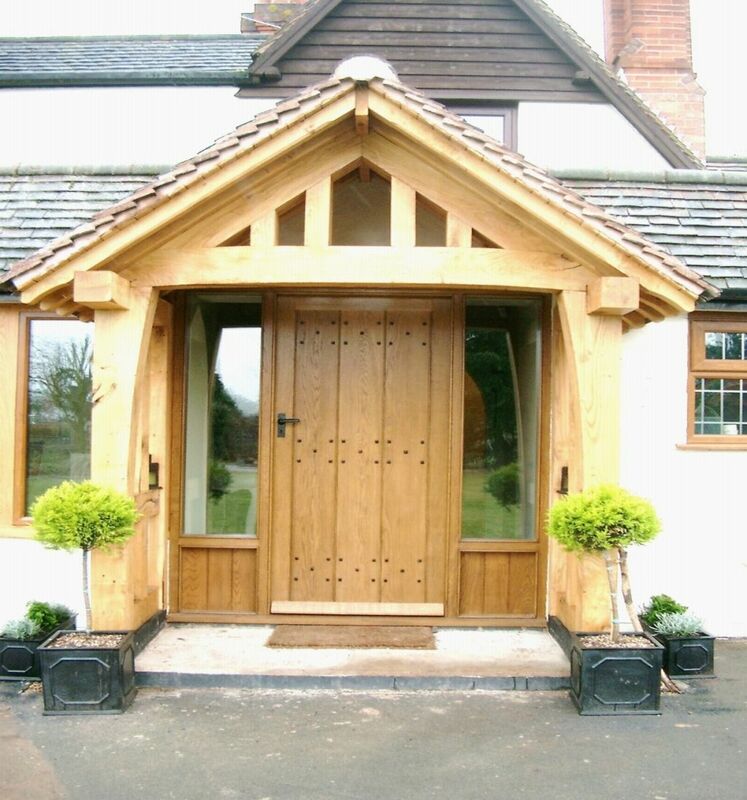 Many homeowners choose to build with oak due to its strength, warmth and sheer attractiveness. There is nothing quite like designing with a classic, traditional and natural material like oak. Not all of us our blessed with the budget to build an entirely new home from the wood, but there are still plenty of ways to incorporate this appealing timber into your exterior and décor to increase the value of your home. You don’t always have to use oak for structural features, it can just as easily be incorporated into interior décor to add a sumptuous, luxurious feel. You could install oak posts or beams around doorways for example or to make hallways more attractive. Other less attractive features can also be covered in oak cladding. Oak cladding can also be used on the exterior of a property. 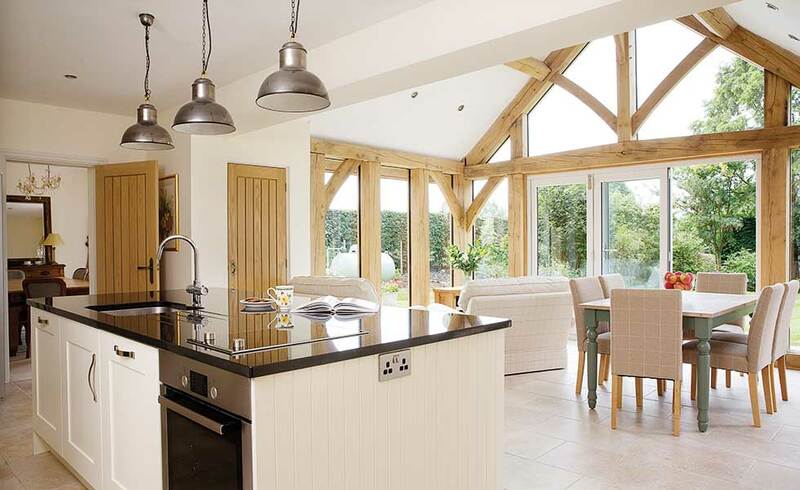 For ultimate luxury, it’s possible to replace a roof with a vaulted ceiling of stunning exposed oak trusses. If you live in a period property or one which is located in an area of outstanding natural beauty, your initial plans or designs might not meet all of the necessary planning permissions and regulations. You should be prepared to make some form of compromise if you’re serious about your project but there are still plenty of ways that oak can become a feature of both your exterior and interior design. One of the reasons why oak is so popular is that its known for warm good looks and its incredible durability. Oak frames that are pre-constructed prior to delivery also offer a much quicker build-time than with any other material. The other advantage it has over brick, for example, is that it doesn’t require the construction of load-bearing walls. This means you can create wide open spaces within an extension or porch. There are also significant environmental benefits to using oak. It gets harden as it ages and also has fantastic insulating properties. This can help you save on the cost of energy bills and reduce your carbon footprint.